A few years back we saw something similar for the bathroom. 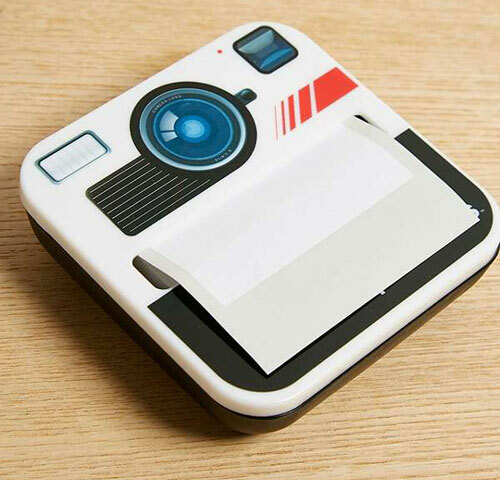 Now you can pick up the Photonotes Polaroid-style notes dispenser for your desk. It’s a similar concept in truth. The previous design offered toilet paper as and when you needed it, this one offers sticky notes from the vintage Polaroid unit. 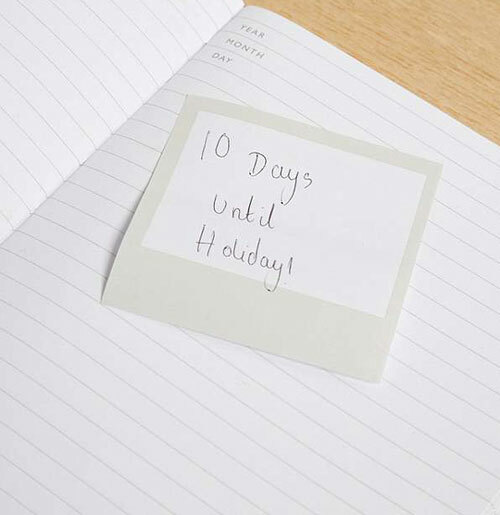 Not just that, the sticky notes have the look of Polaroid photos too, which is a nice touch. A talking point for the home or work, you can grab one from Urban Outfitters for £6.